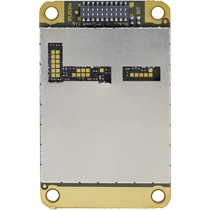 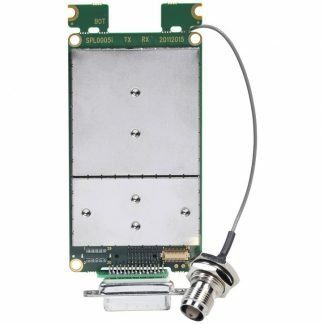 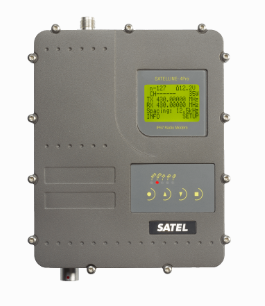 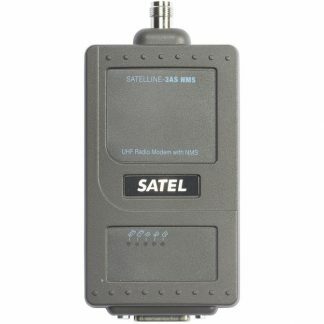 SATELLINE-M3-TR9 is a 900 MHz ISM data radio transceiver module in a lightweight single PCB. 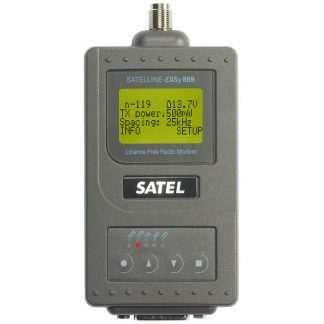 It features compatibility with Freewave and Intuicom spread-spectrum radios, offering 115.2kbps speeds over the air. 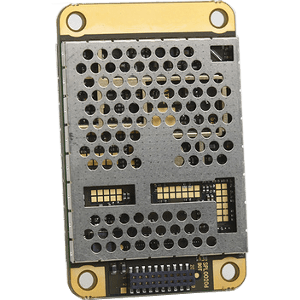 This small size, light weight, robust module can be integrated into OEM products, and can withstand a wide temperature range of -40 to +70 C.